Capacity 1,19 g / 0.042 oz. A delicate brow liner enhances and corrects the shape of the brows. The liner comes with a brow styling brush. A light formula facilitates application and ensures a natural effect. 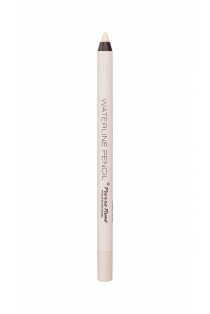 How to use: apply on the eyebrow line modelling its colour and shape.